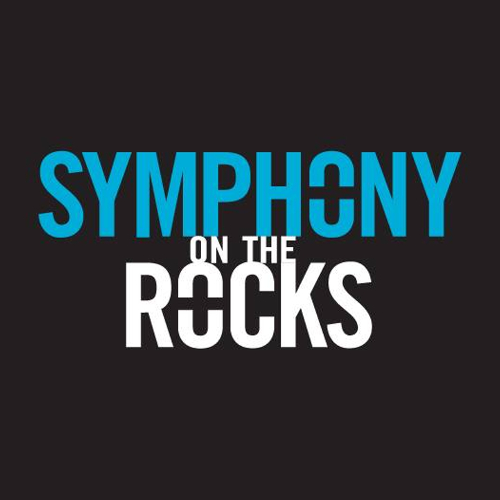 "Symphony on the Rocks" is VIC FERRARI and 26 of the best classical and pop musicians from the Midwest. It is a high-powered rock symphony show featuring the biggest hits of classic rock. All your favorite genres and artists are represented; the Beach Boys, Earth, Wind and Fire, Led Zeppelin, Queen, Styx, the Beatles, the Who, Foreigner, Journey and many more. One show - all your favorite SOTR classics in one unforgettable performance! Show starts at 7:00, Doors open at 6:00 pm. Ticket Price - $35, General Admission Only. Additional fees apply for online sales. 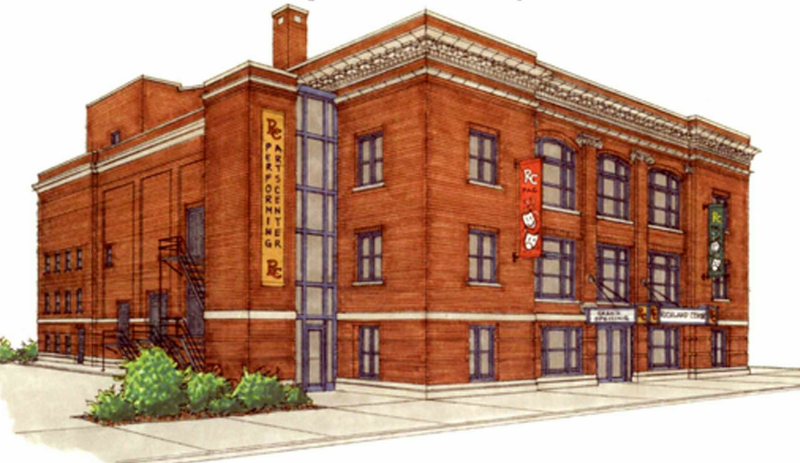 Seats available on main floor and in balcony. Tickets also available at local (Richland Center) vendors for $35 and at the door the night of the show for $40. Wine, beer, and refreshments available for purchase. After party band TBD. Admission to after party included with ticket. Must purchase ticket to access after party.